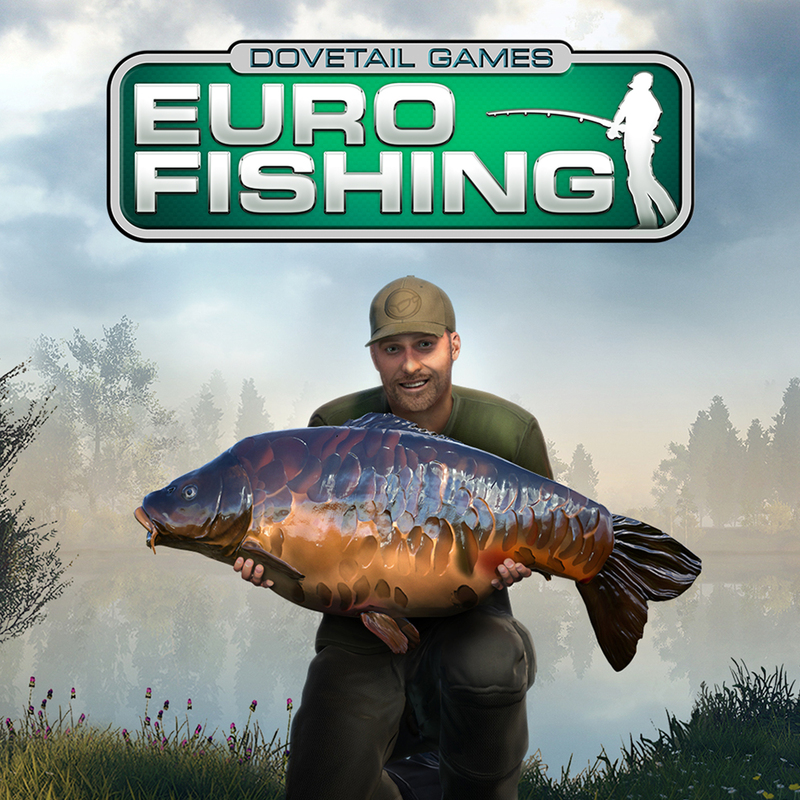 Dovetail Games Euro Fishing is now out on PS4. The game was originally released (and reviewed by us) on PC, and has since also been released on Xbox One. The PS4 release completes Dovetail Games plans to release a game on multiple platforms, a plan they alluded to in our interview with them about Train Sim World. So how does their first PS4 game hold up? Very well, actually. 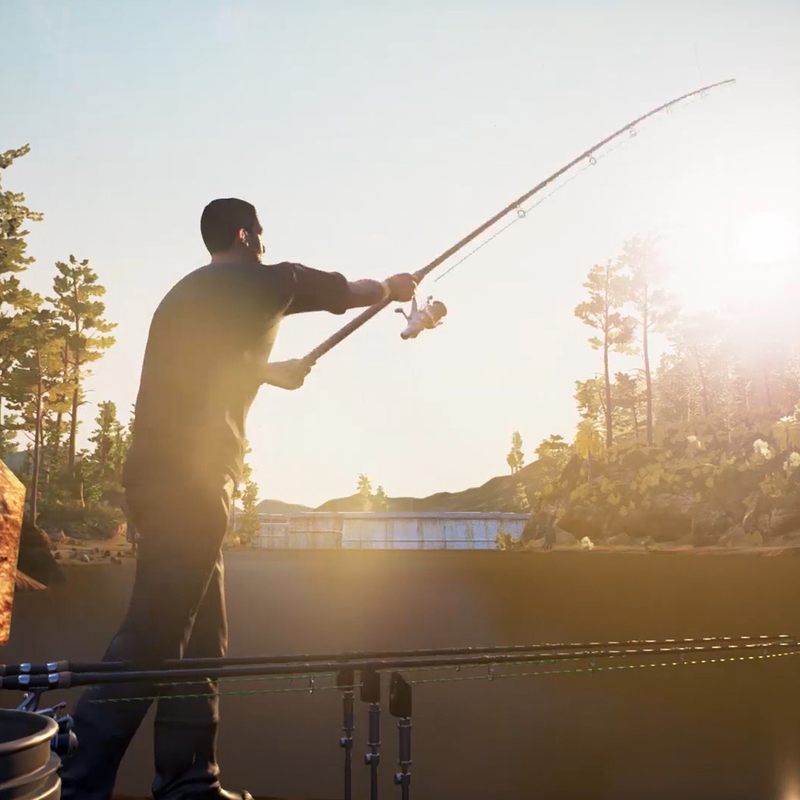 In fact, after having played Euro Fishing on all three platforms I have to say that the PS4 version stands out as the best. And it’s all down to one smart little feature. Dovetail Games Euro Fishing is, as you would expect, a fishing simulator. It lets you create a character (by picking one of a few predefined character models and naming them) and set about your own little fishing career. You can take part in a number of tutorials, tournaments or just some freedom fishing. You can also play online in some multiplayer freedom fishing or timed live tournaments. Through any of the above game formats you will earn XP (Experience points) and TP (Tackle Points). The XP is for nothing more than giving you a level, but the TP is what you are going to use to unlock new baits, hooks, lines, reels and rods for you to put into your tackle box. You want to catch the big boss fish of the game? You’re going to need the right equipment. The grind towards this may seem a little slow at first, but it won’t take too long to get some decent equipment to head out to the lake with. One thing I would like to have seen in the game, in amongst all the tutorials, would have been a guide on setting up your equipment for any particular style of fishing. 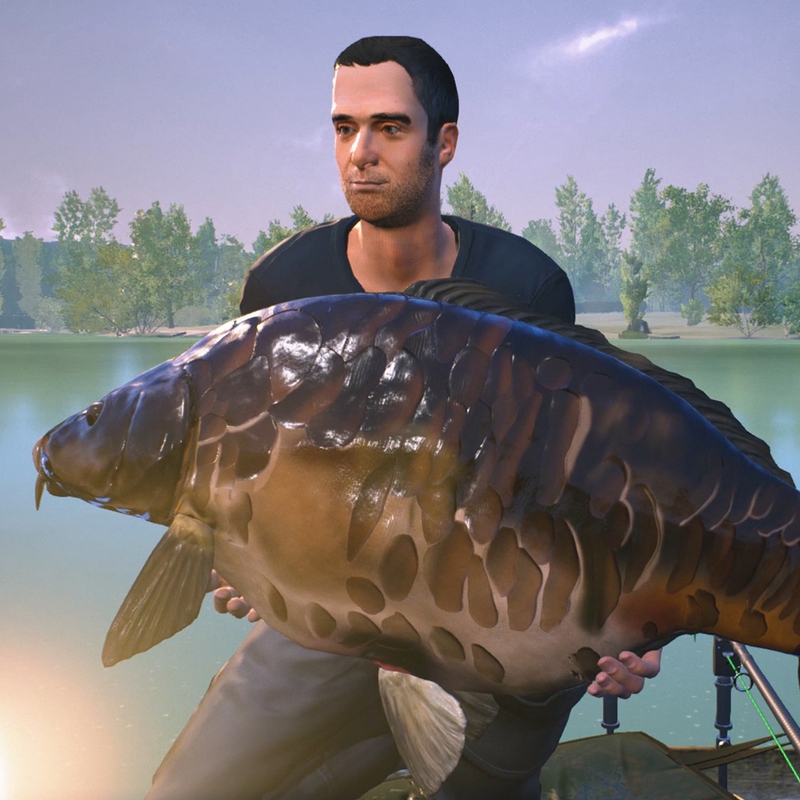 Dovetail Games Euro Fishing has a number of lakes for you to fish at, each with a different selection of fish species and size. Choosing the right tool for the job is a key part of catching the boss fish in the game, but other than reading all the descriptions in the Tackle shop there isn’t really anything to guide you in this. Graphically the game does ok. It’s not going to blow you away, and the PS4 version certainly had a few UI glitches to begin with, especially around the pin that indicated where your hook sits in the water. 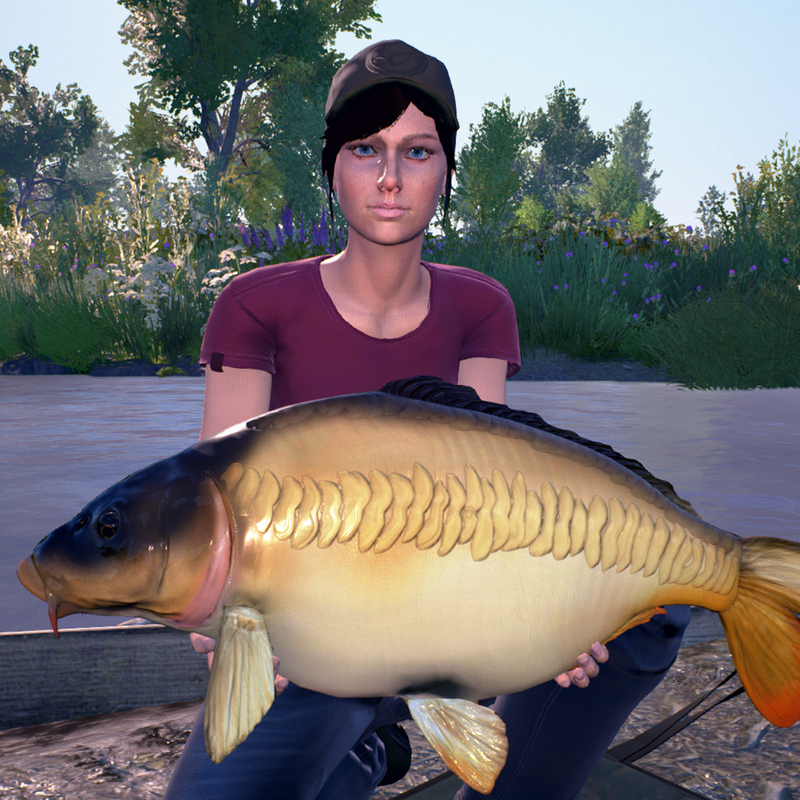 The fish models are all really good, and you get a nice shot of them when you’ve caught one. Sometimes though, this camera pan can get obscured by some of the not brilliant grasses or other scenery.